The White Stripes meets Talking Heads? Something like that. 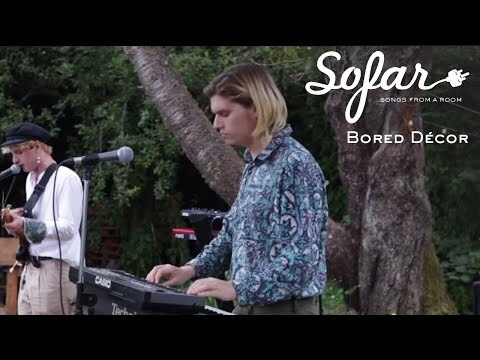 Bored Décor has an excellent sound and style, and does anything but bore.